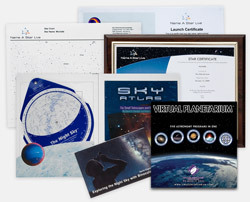 The Name A Star Live Instant Gift Set Premium with Virtual Planetarium is more than a gift; it's an experience! 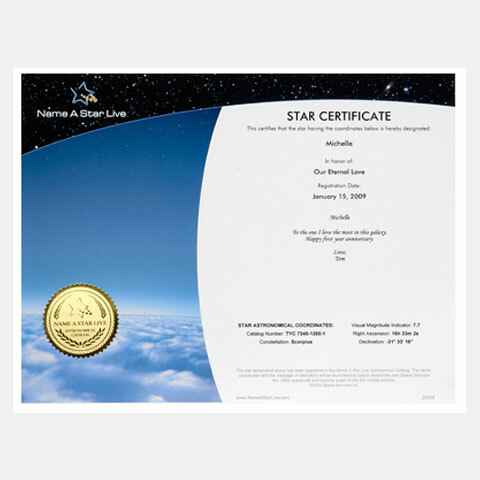 Immediately download your Star Certificate, Star Chart, and Astrophoto, and our award-winning Virtual Planetarium astronomy software will give you everything you need to begin exploring the Universe. 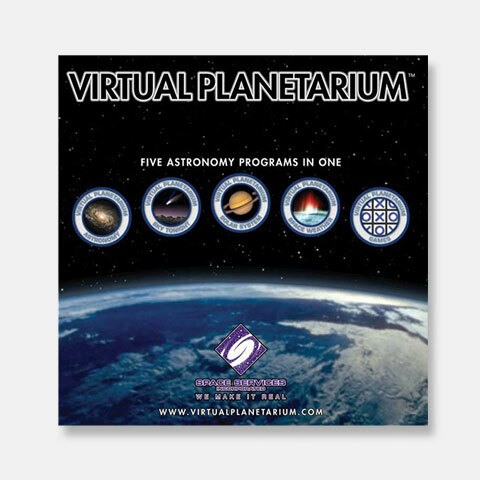 The Virtual Planetarium is seven great astronomy programs in one and is sure to enrich your stargazing experience, whether your new to astronomy or a lifetime star gazer. 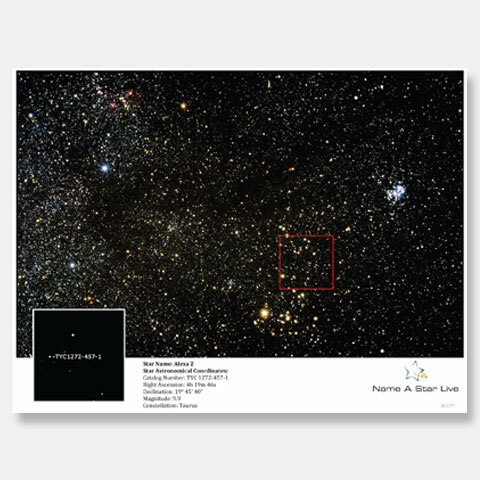 The Astrophoto is a real photo of your star’s constellation. 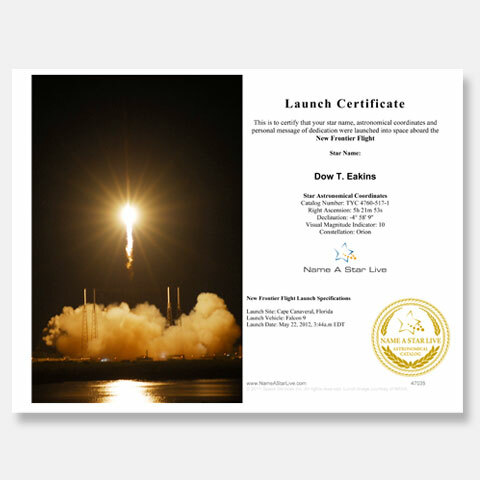 Customized with the star name, astronomical coordinates and includes an inset showing your star, its neighboring stars, and their location within the constellation. Features: full color, immediately ready for download and print. 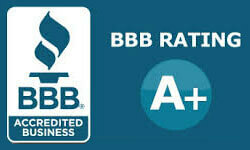 We recommend using glossy photographic paper, letter size (8 1/2”x11”). 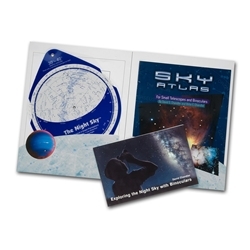 Space enthusiasts of all ages will love our Ultimate Stargazer's Gift Set, featuring the "First Light Astronomy Kit" and enlightening materials designed to help beginners learn their way around the night sky. Never travel the Universe alone with your very own, very huggable Star Bear. 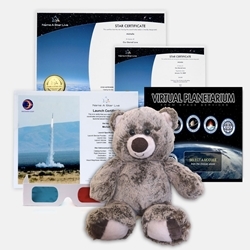 Discover the mysteries of nature together with our award winning Virtual Planetarium software and everything from the Star Bear Gift Set. 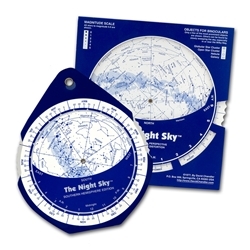 Navigate the night sky like a professional with the First Light Astronomy Kit. 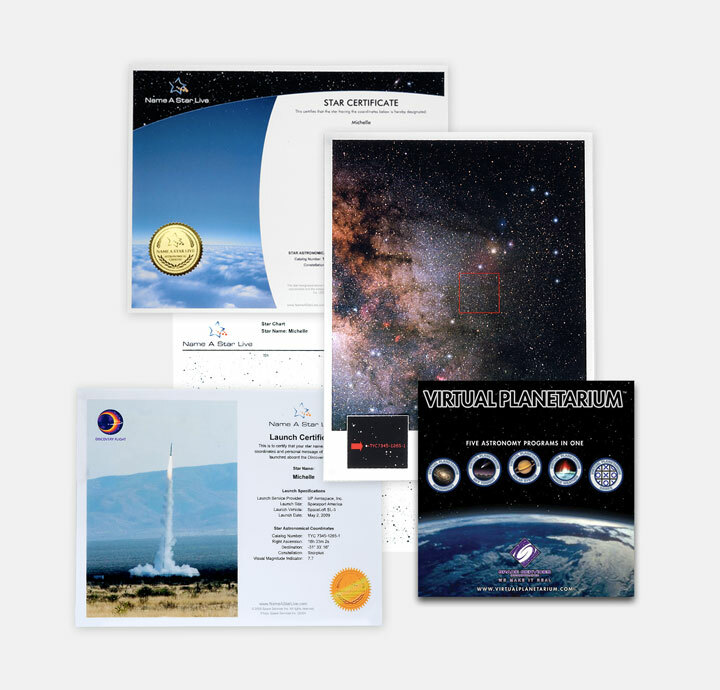 Beginner and amateur astronomers will enjoy our intuitive resources designed to help them learn their way around the heavens. Our easy-to-use constellation finder will help you quickly identify the sky's major constellations. 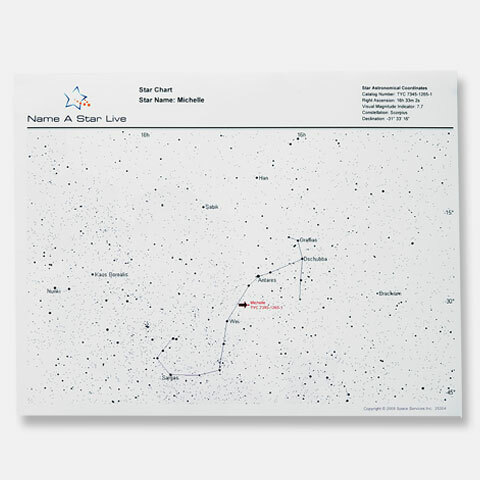 Paired with a Star Chart, you'll have no trouble locating your star any time of year and from anywhere on Earth.